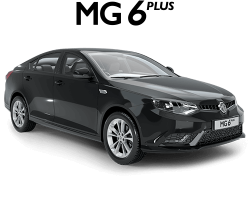 Slight Hail Damage Demo with BIG Savings, SELLING FAST!! 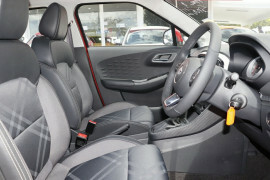 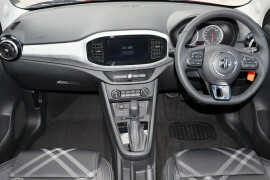 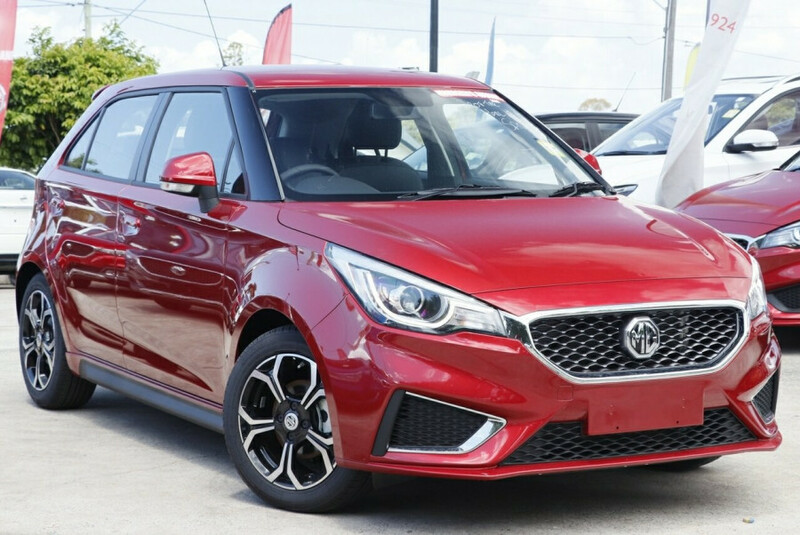 MG3 Excite AUTO! Balance of 7YEAR/UNLIMITED KM WARRANTY + ROADSIDE ASSIST. 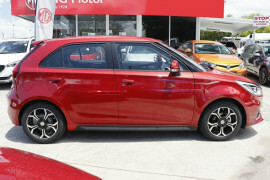 Top of the range MG3 Excite Auto 1.5lt 4cyl engine sets high standards in its class with New European styling and design with premium interior design of carbon look finishes, leather steering wheel, partial leather seats, latest generation 8`` Touchscreen with Apple Carplay and Yamaha 3D Sound. Safety First with heavy-duty cage body using high tensile steel giving it strength without excessive weight, 6 AIRBAGS and whiplash minimising seating ensuring maximum safety for the occupants. 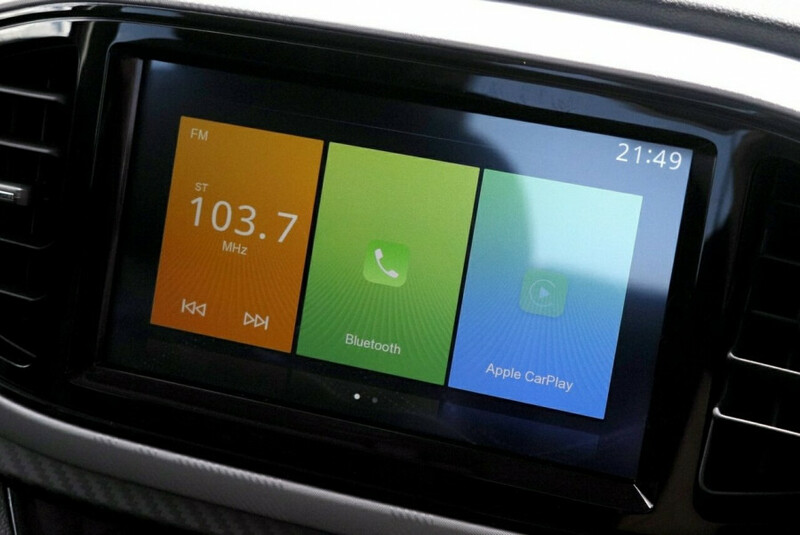 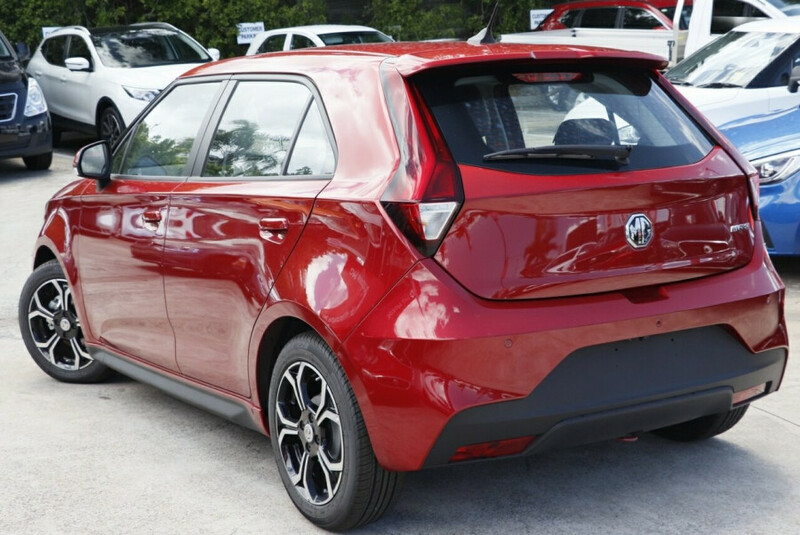 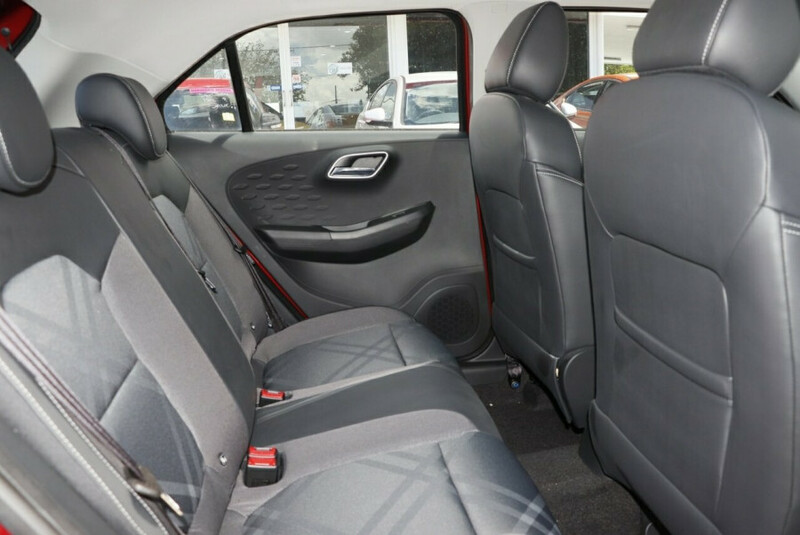 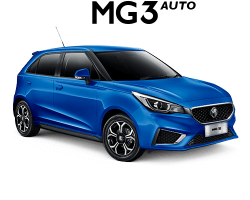 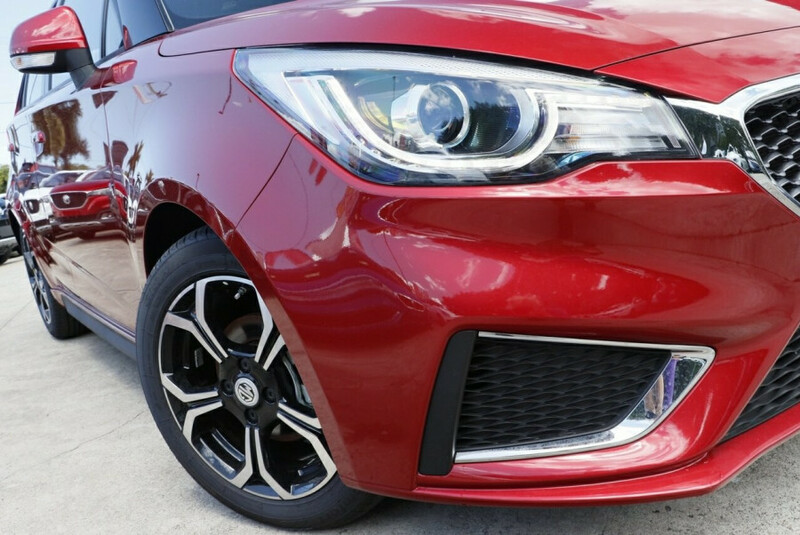 The Excite MG3 take on 6 Speaker 3D Yamaha Sound, , rear spoiler, side skirts, Electronic A/C, Colour coded side Mirrors, Partial Leather seats, 16`` Alloys on top of Auto Lights, Cruise Control, Bluetooth and tyre pressure monitoring as standards features. 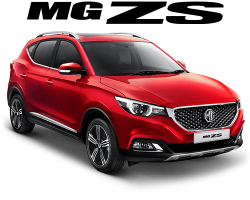 We are QLD's Home of MG and offer NO DEPOSIT FINANCE, located just 15 minutes north of the CBD, call us today to arrange your test drive. 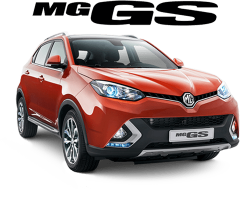 I'm interested in a Demo 2018 MG MG3 Excite (stock #CHG0355).